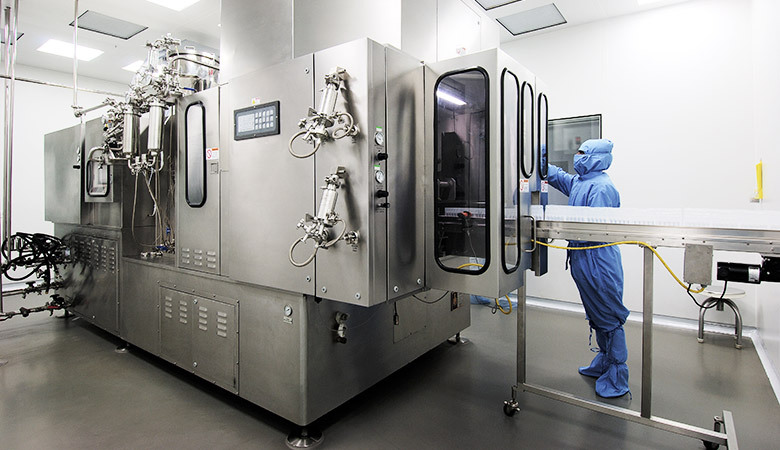 To keep the pace with requirements of today’s pharmaceutical industry, we have adopted the most modern ISBM and sophisticated Aseptic BFS technology. 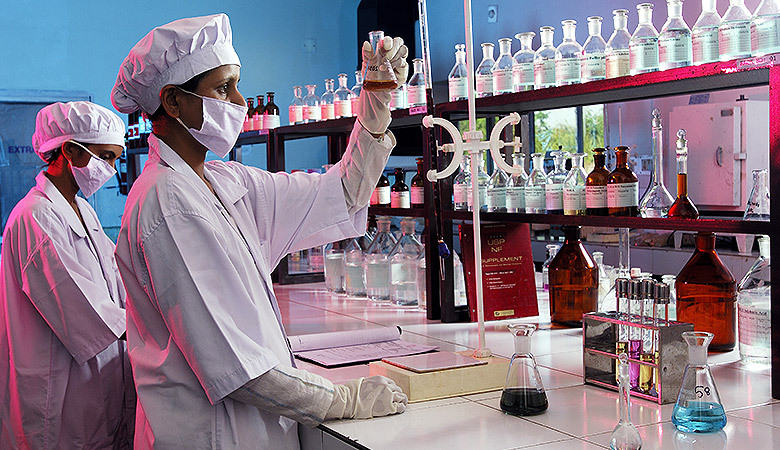 ISO certified and cGMP compliant facilities of Amanta can handle manufacturing and packaging of Sterile Liquid Parenterals from 5 ml to 1000 ml. Spread over 25 acres of land area near Kheda (Ahmedabad), our manufacturing operations are supported by most modern equipments, state - of - art Quality Control and F & D capabilities. Modern-day IBSM machinery, which is the contemporary manufacturing trend for LVP solutions. 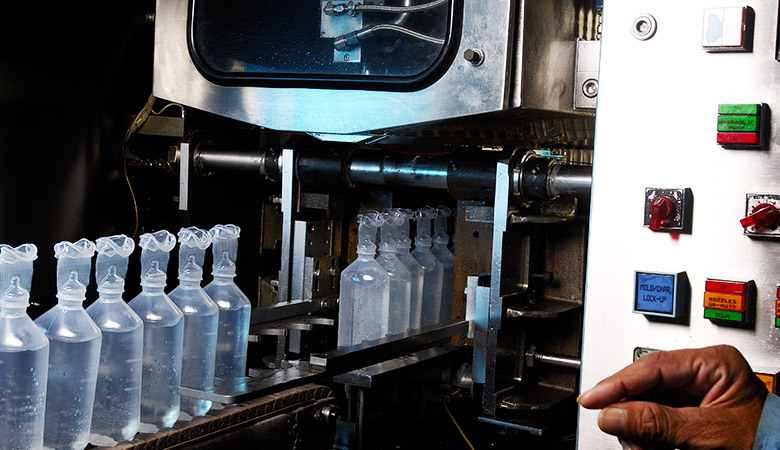 Aseptic Blow Fill Seal technology from Renowned manufacturer’s like Weiler Eng. (USA) and Rommelag (Germany) with Nitrogen blowing facility for sensitive drugs manufacturing. 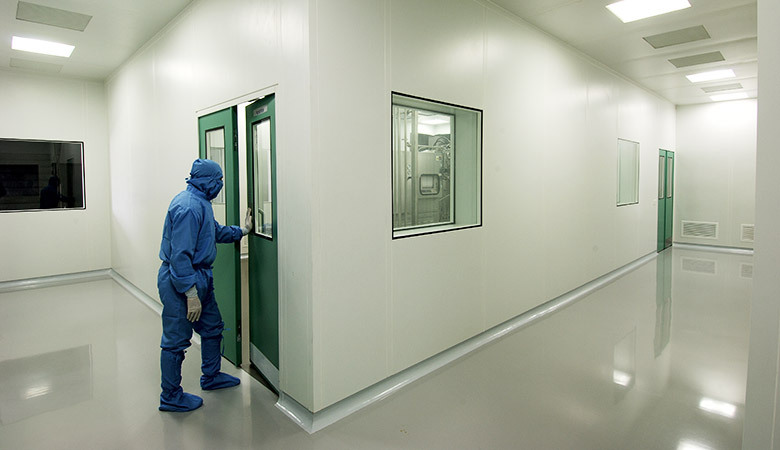 Clean rooms are made-up of prefabricated panels from Clestra France. 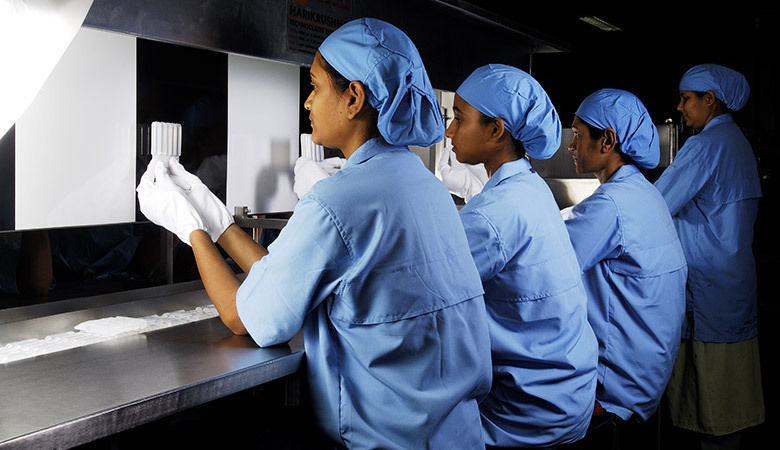 Manufacturing is in Grade "B" area and all vessels have chilling and sterilizing facility to facilitate manufacturing of various combinations of drug in clear as well as suspension form. Filling is under grade "A" area having continuous particle monitoring with a background of grade “C”. UPS for filling LFR on all BFS machines. 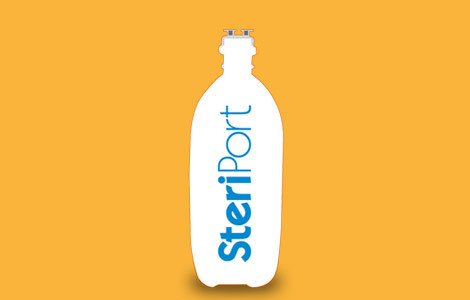 Terminal Sterilization of products by "Super Heated Water Spray Sterilizer”. Entire process is controlled by "SCADA" system. Automated packing lines having 100% leak detection system. Double pass RO system coupled with EDI+UV and UF for generation of high grade purified water followed by distillation process for generation of SWFI. Continuous recording system for WFI temperature, conductivity and velocity in loop. Separate AHU system for each of the activities. All classified rooms entry has bio-metric access control. All man and material entries to the plants are interlocked and material entries are sealed with dynamic LAF.